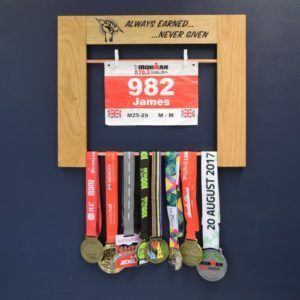 Display your competitive spirit and your awards, medals and trophies with our custom trophy shelf hanging medal display achievement boards. 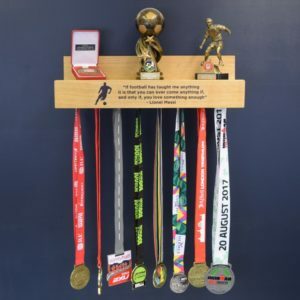 Perfect as wall art for the budding sportsman or sporty woman our wooden medal hanger or wooden trophy shelves are ideal for organising and showcasing all your achievements in one handy space. 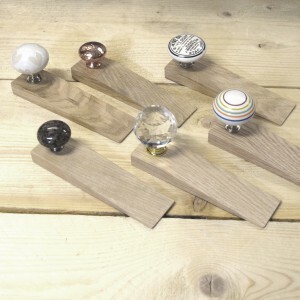 Each award display is made to order and is handcrafted from solid european oak wood. 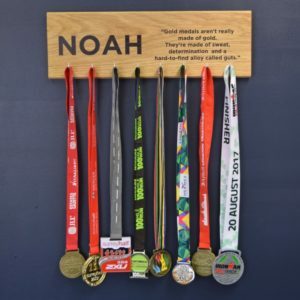 All our beautiful unique medal hangers and cool trophy displays can be personalised, so they make a great gift idea for students, a cheeky gift for high achiever, a one of a kind cool gift for runners or a delightful present for a sporty person in your life. 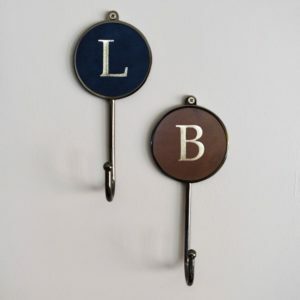 Our wooden medal holders and trophy display shelf are bespoke pieces of art that you can hang on your wall with pride. Just click on the photos below to view our personalised achievement displays. This entry was posted in Personalised Gifts, Home Decor and tagged personalised gifts, personalised, medal board, medal display, medal hanger, wooden, wood, trophy shelf, display board, personalised medal board, gifts for athletes, gifts for marathon runners on 6th April 2018 by admin. 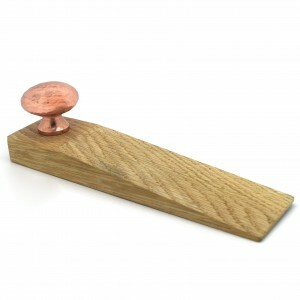 Drive a wedge in with these unique sturdy oak wedge door stoppers which will ensure your doors stay ajar. 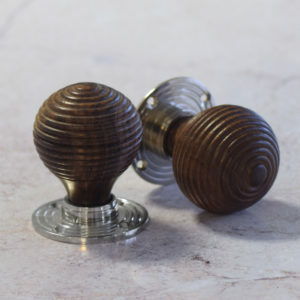 They are beautifully finished in a natural oil to accentuate the oak grain material and there is a built in knob as part of the design to help remove the stopper from under the door. 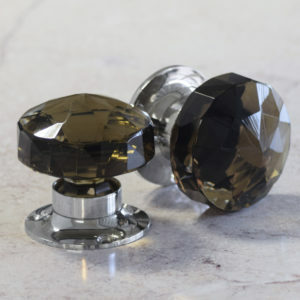 There are six designs available to choose from such as copper, granite, olive oil, beige heart, multi-colour striped, and crystal. 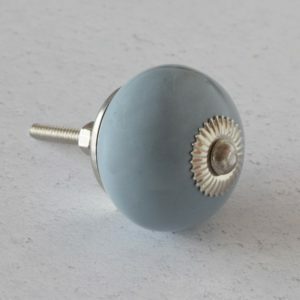 Perfect if you already have one of these knobs in your home and wish to complement that or can purchase to add a touch of pizzazz. Simply click on the images below to view listing. 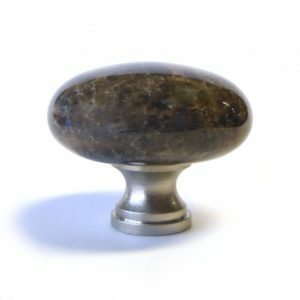 If you want to view each individual knob on the door stopper more closely they are also on individual listings on our website as they are also sold as knobs. 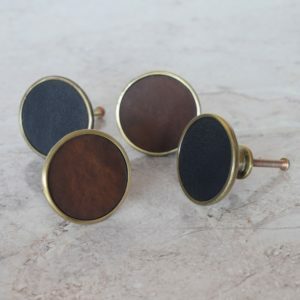 This entry was posted in Home Decor, Home Accessories and tagged home decor, door stops, wooden, wood, unique home gifts on 1st August 2016 by admin.